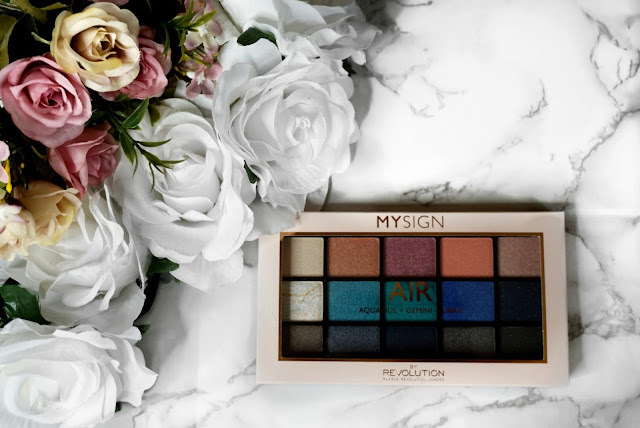 The Elements collection by Makeup Revolution comprises of 4 different palettes. Each palette is dedicated to three different Zodiac signs. The different Element palettes include: Fire, Earth, Air and Water. 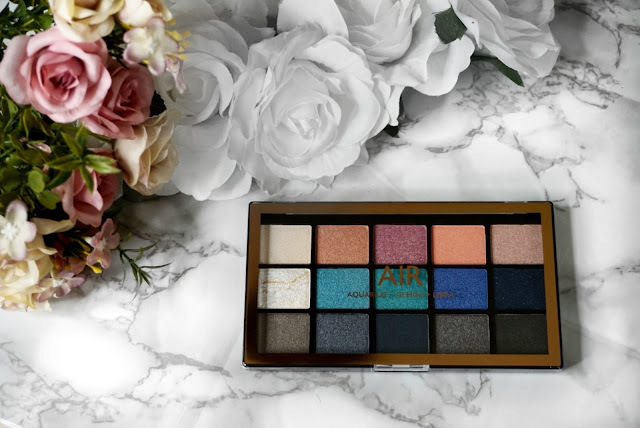 The Revolution My Sign Eyeshadow Palette Air. The Air sign is made up Aquarius, Gemini and Libra. 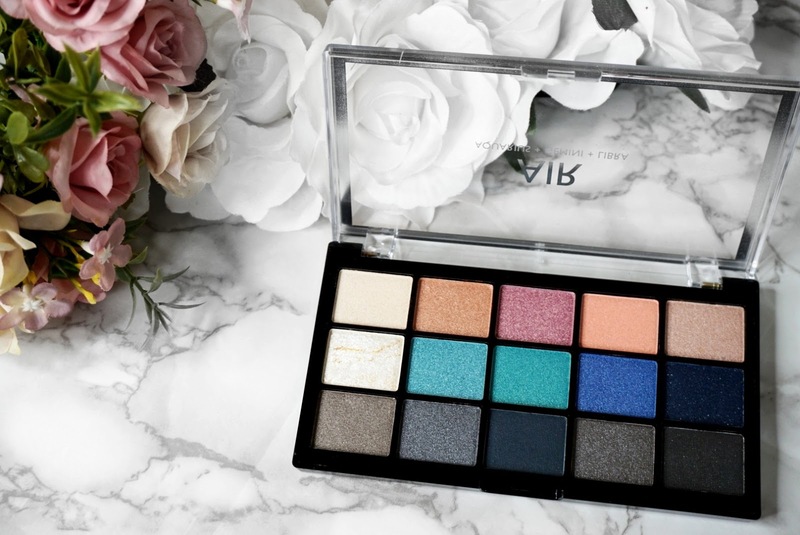 In the palette there are 15 unbelievable eyeshadows in matte and shimmery consistency. I was immediately drawn to the three eye catching central colours on the palette, these include 2 different emerald greens and an intense blue. 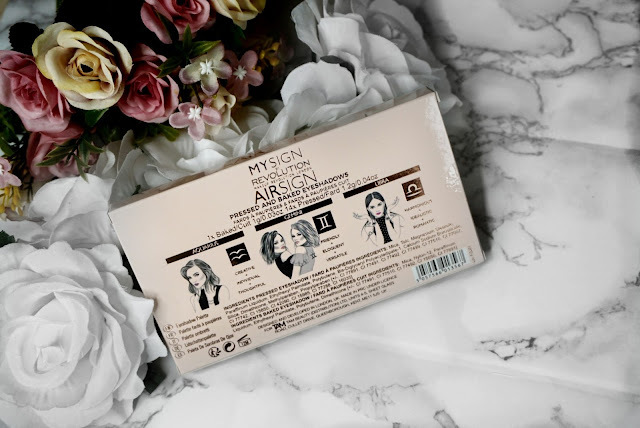 The palette comes within a glossy sleeve with a window to see the palette. The back includes some information on the 3 different star signs and I really love the detailed packaging. The palette comes in a plastic mirrorless compact. The logo and front casing border are gold. The palette does not included names for each pigment which is protocol for Makeup Revolution. Very creamy and easily buildable shade. Perfect for use on the brow bone, inner eye corner or even as a highlighter in general. Highly pigmented and buttery shade. I would use this on the lid or even on the lower lash line to create a bold look. Highly pigmented with a slight fallout. It reminds me of the DESERT DUSK TWILIGHT shade. Highly pigmented matte shade. Ideal to use as a base colour as step one on the lid. Highly pigmented and perfect for to use on the whole lid or bottom lash line. Buildable white matte shade, perfect for the brow bone and inner eye corner. I did however find that it looks a bit dusty and is not as easy as the others to blend in. Highly pigmented teal shimmer. Definitely a striking shade which is perfect for the lid. Highly pigmented emerald green. As per all the shades above it was very easy to work with and I would use it on the lid. 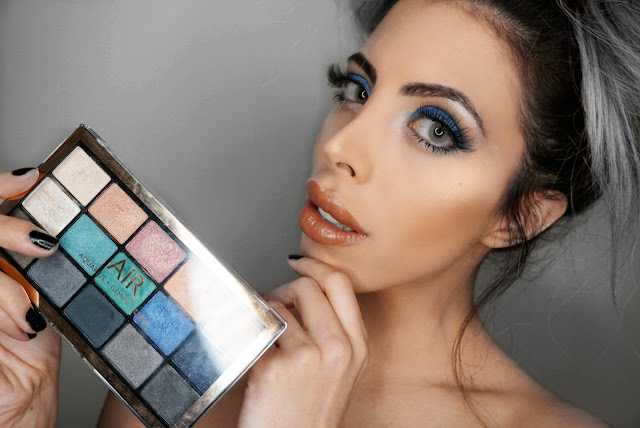 Highly pigmented shade which resembles the newly famous Blue in the KKW X MARIO palette. I didn't like this shade when I swatched it as it was very dusty, however when I applied it on the crease and blended it, it blended surprisingly well. It didn't even oxidise which I was initially worried about. I love this shade it's so pretty and highly pigmented. Highly pigmented grey shimmery shade with s hint of blue which is great for creating smokey eyes. This shade has quite a bit of fallout however it is useful for creating smokey eyes. It can be used on the eye crease and outer lower lash line. Highly pigmented grey shimmer with a hint of purple. This shade was matte black but on the dusty side with quite a bit of fallout. It did work well if you want to line your eye to a matte black if you wet it. As you can tell the majority of the shades were very pigmented and performed quite well. Most of the shades are very easy to work with except for the first shade on the second row. 3 of the shades were very dusty and had fallout. 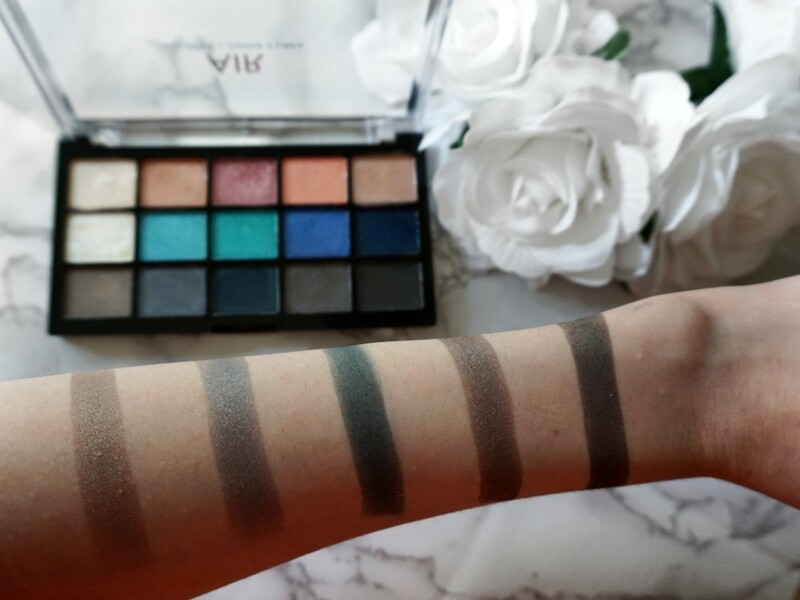 This was a fantastic performance for a palette that retails at only £6. 5 of the 15 shades resemble those in the KKW X MARIO palette, which is so exciting because I recreated a similar look to that created by the famous Mario Dedivanovic. I couldn't believe how similar and easy it was to recreate it with this palette and at a fraction of the price. 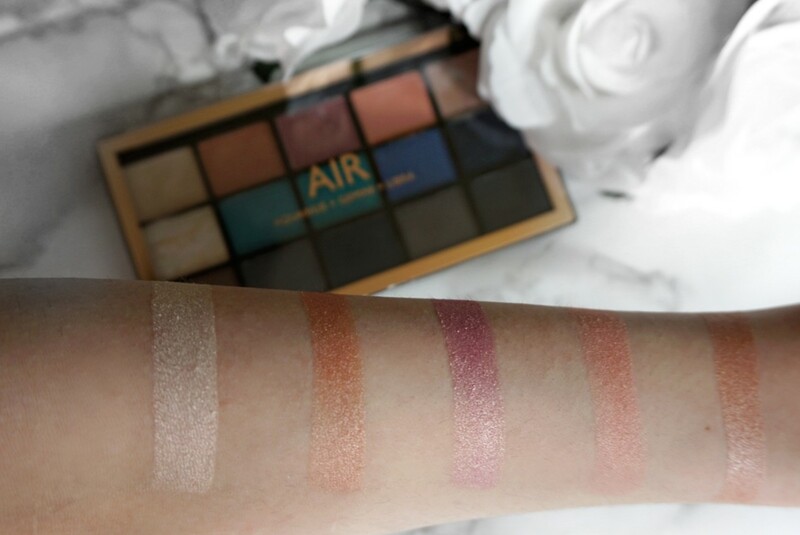 This particular palette includes also 5 similar shades found in the DESERT DUSK HUDA BEAUTY palette. 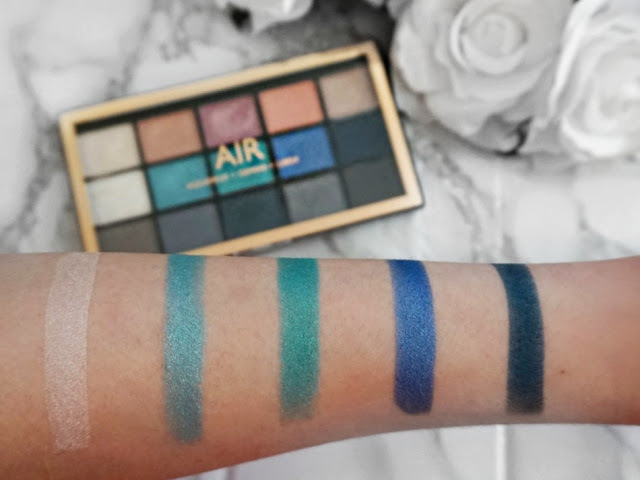 I recommend this palette not only because of the price point but also because not everyone can afford to spend over £50 pounds on a single palette. This palette is such a great one and you will be able to recreate looks that we have seen all over social media as I did in this post. I have really enjoyed this palette and all the pigments available in it. I am still surprised how easy it was to work with. 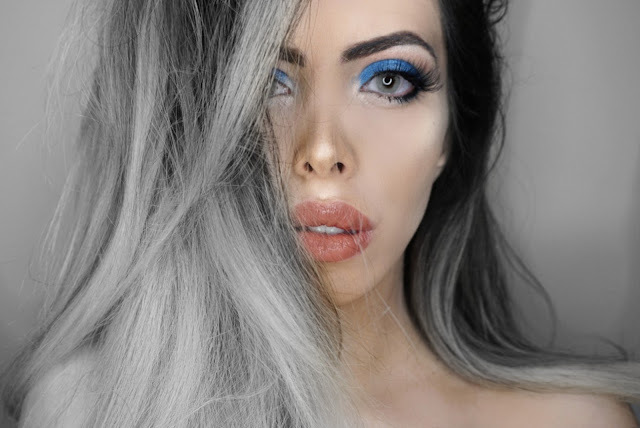 "What are your thoughts on the palette and looks? Feel free to let me know in the comments section."